It is truly said- First Impression is the Last Impression. To make a remarkable lasting impression, it is must that you must be impeccably dressed and your appearance should speak of your character. Hence, we have for you Philips BG1024 Body Groomer BLACK that neatly trims your body hair and is apt for protecting your sensitive skin. 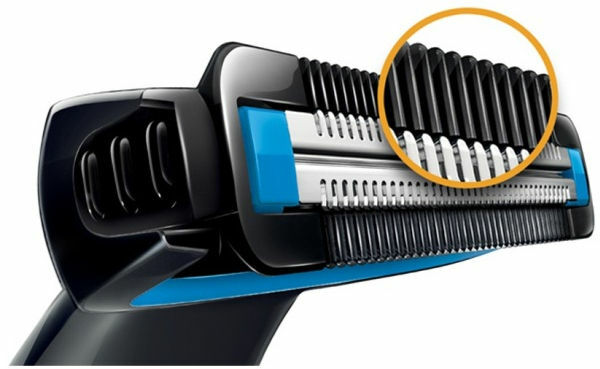 This device allows you to comfortably trim your hair as close as 0.5mm without direct contact between the sharp edge of the blades and your skin. 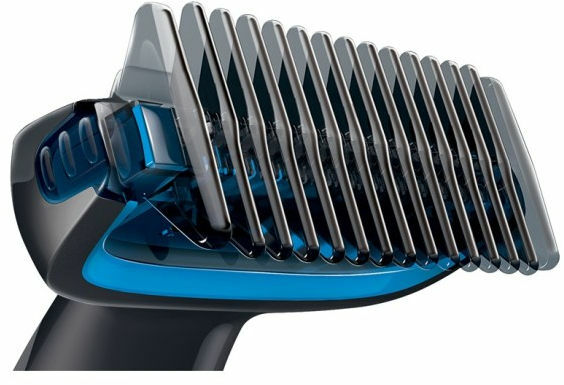 In order to get thicker hair, pre-trimming with the comb is recommended. While travelling, you can easily carry it because it is light weight to use. 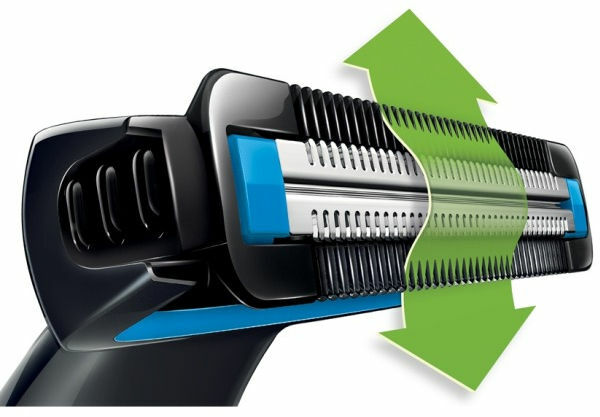 It is AA battery-powered trimmer and one battery is expected to deliver up to 2 months of use, depending on hair type and body grooming frequency.